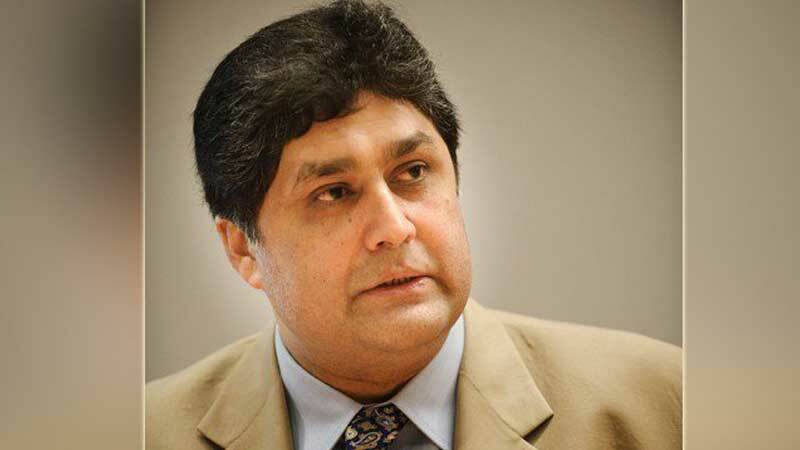 National Accountability Bureau (NAB), Lahore, has filed another corruption reference against former Principal Secretary to Prime Minister, Fawad Hassan Fawad, with reference to the accumulation of assets beyond his known sources of income, according to a press release. As per the case details, the accused was arrested by the bureau on July 5, 2018, with regard to the role he played in the Rs 14 billion Ashiyana-i-Iqbal scam. Days later, NAB raided his residence in GOR-I and seized crucial documents and electronic devices. Later, his arrest was shifted to a case of assets beyond known sources of income on August 3, 2018. NAB claimed numerous revelations were made owing to his and his family’s assets during the course of his remand. During the inquiry proceedings, all known sources of income of the accused have been investigated, which include salaries and business income to the tune of Rs 25.48 million till 2018. NAB reference accusing an accumulation of assets worth Rs 1.089 billion are still unaccounted by Fawad. The bureau claimed, “As per the details of assets owned by accused Fawad Hassan Fawad that involves a 5 Kanal Commercial Plot situated at Haider Road, Saddar valuing Rs 500 Million (approx), at present.” He is also alleged of having shares in a 15-floors commercial plaza at Saddar, Rawalpindi, wherein Rs 3.085 billion were incurred on the acquisition of land and construction of the same by him and other shareholders. The NAB Lahore Regional Board converted an ongoing “inquiry” against the accused into an “investigation” on October 12, 2018, and later sent a reference to headquarters for approval. In Dec 2018, the accountability watchdog had filed supplementary cases against Fawad and others, including Shahbaz. On March 15, the Executive Board, under the supervision of NAB Chairman, approved the reference against accused Fawad Hassan Fawad. The case has now been submitted before an accountability court in Lahore. NAB Lahore Director General (DG), Shahzad Saleem, said in this regard that the NAB chairman was scrupulously following the bureau’s adopted policy of “across-the-board accountability.”\ He added, “We will keep on taking principled action in all corruption cases on the basis of merit and meri only.” It may be pertinent to mention here that Fawad, is one of the co-accused in the case alongside former Punjab chief minister, Shahbaz Sharif, in the housing scam.